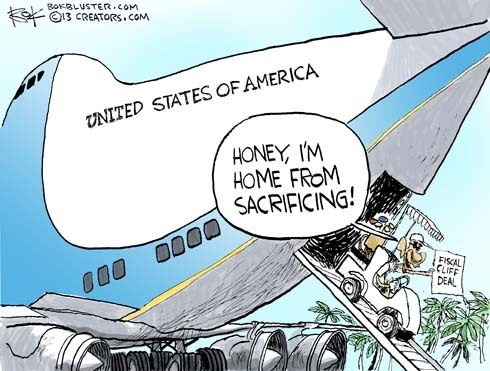 The president came to Washington, demanded shared sacrifice, got his fiscal cliff deal and returned to Hawaii. According to Bloomberg taxes will go up for 77.1 percent of American families. The Congressional Budget Office says the deal will cost $4 trillion over the next decade. Spending cuts? … Maybe later. Kevin O’brien has a nice rant about that here. 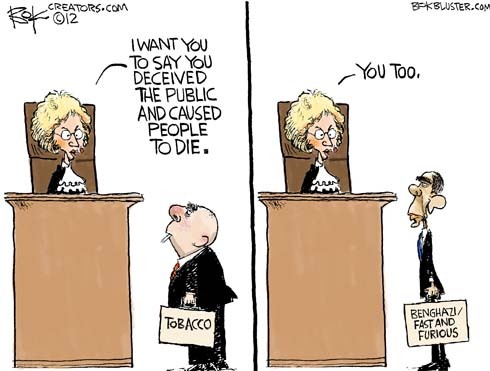 Federal judge Gladys Kessler last week ordered tobacco companies to admit, on every pack of cigarettes, that they deceived the public and caused death with their product. 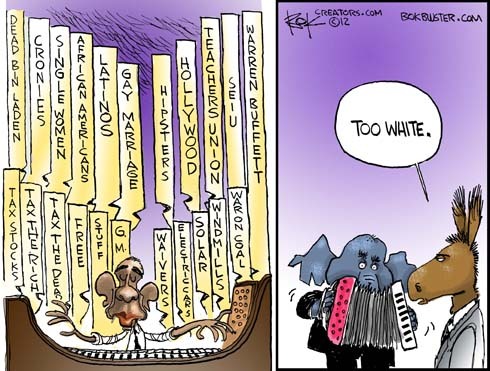 The Republicans have been suffering an identity crisis. Mike Flynn of Breitbart identifies them as the party of slightly less tax hikes. Mitt Romney dropped by the White House for lunch last week. 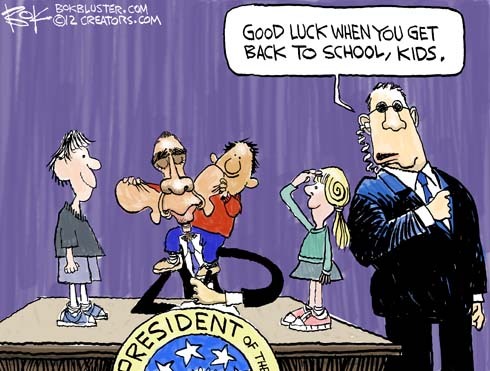 Later the president hit the campaign trail to promote tax hikes on the rich. During a rally at the Rodon Group plant in Hatfield Pennsylvania, Obama announced he was keeping a list of naughty and nice congressmen. 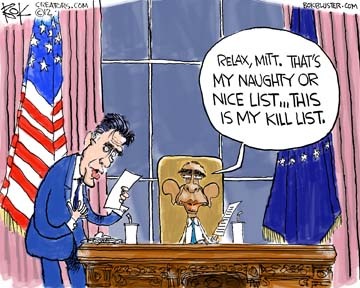 The Naughty or Nice List isn’t to be confused with the his Enemies List of Republican campaign donors, or his Kill List.